How much is Kate Spade Worth? Kate Spade Net Worth: Kate Spade was an American fashion designer who had a net worth of $200 million at the time of her death in 2018. 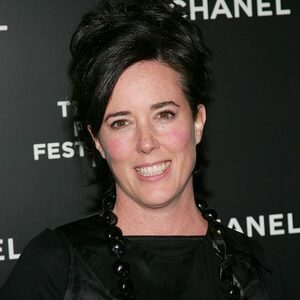 Kate Spade was born December 24, 1962 in Kansas City, Missouri. After graduating from Arizona State University in 1986, Kate Spade made her way to New York City to work for Mademoiselle magazine, where she spent five years, eventually becoming a senior fashion editor and head of accessories. Always the entrepreneur, Spade left in 1991 and put her knowledge and interest in accessories to work, launching her own line of handbags in 1993. 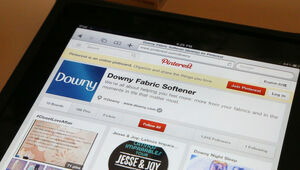 The company grew to include several retail outlets as well as selling their products through high-end stores such as Saks Fifth Avenue and Bloomingdale's. 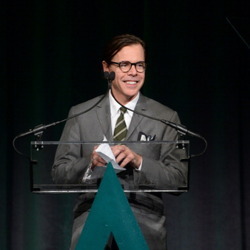 Kate Spade built an international accessories business as well as branched out into new markets, such as stationery, alongside her husband and partner Andy Spade (brother of actor and comic David Spade). Kate Spade now offers products in a range of categories from eye-wear to shoes to paper goods. She sold 56% of the business to the Neiman Marcus Group in 1999 for $34 million, but remained active within the brand. 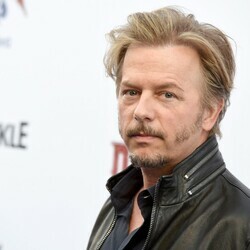 She sold the remainder of her stake in 2006 for $60 million. In 2004, Kate Spade shared her personal style and philosophies in her three books: Manners, Occasions, and Style. That same year rumors swirled around about possible marital discord between Kate and Andy Spade, but the couple dismissed these stories. 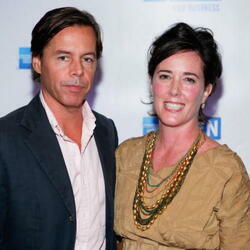 Kate and Andy Spade welcomed their first child, Frances Beatrix Spade, in February 2005. 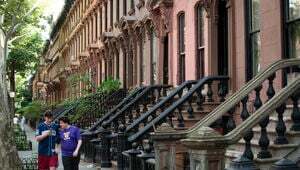 The next year the couple invested in Plum TV, a small television network that broadcasts in the elite vacation spots of the Hamptons, Nantucket and Martha's Vineyard. Tragically, Kate Spade was found dead on June 5, 2018 at the age of 55 from an apparent suicide.